Delivering the highest-quality digital audio and high-definition video, the Belkin HDMI Cable is an all-in-one solution for home theater connectivity. 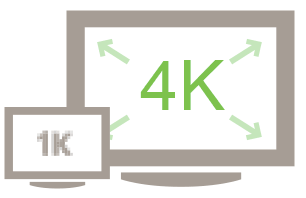 This cable supports resolutions up to Ultra HD 4K video (3840 x 2160) at 30Hz for optimal picture quality. Use the HDMI Cable to connect compatible electronic devices such as cable boxes, Blu-ray players, and video game consoles to your HDTV or home theater sound system. 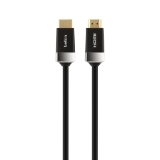 You can also use this cable to connect computers to external monitors, or to connect your HDMI-enabled laptop to HDTVs to watch movies with family and friends, or give presentations at work. 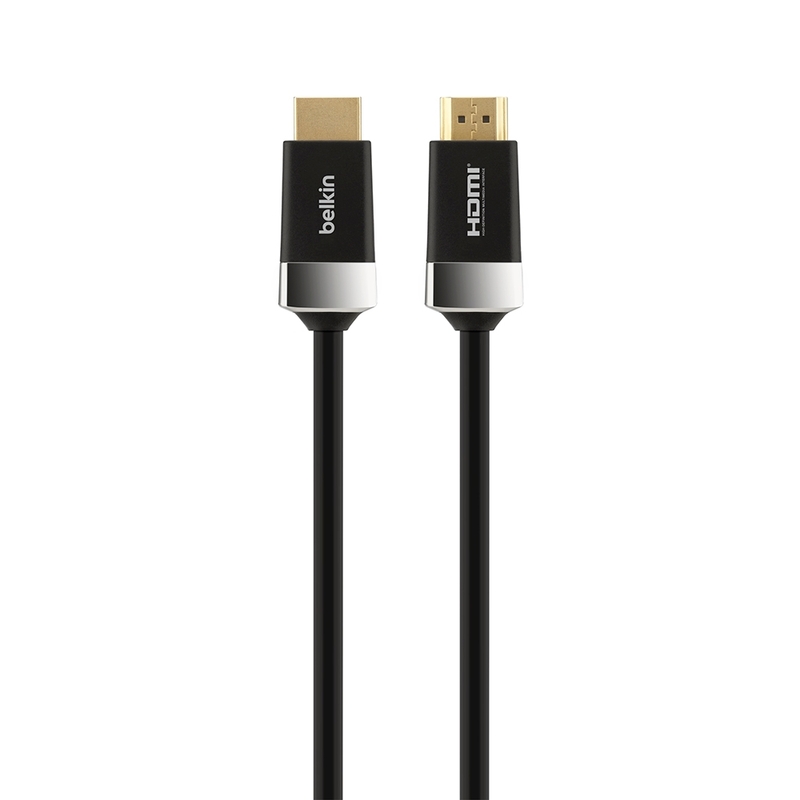 Seamless plug-and-play capability makes this cable ideal for quick media sharing in any setting. 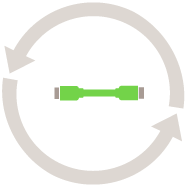 Belkin offers this cable in a variety of lengths; consider a longer cable for flexible placement or a shorter cable for easy travel.